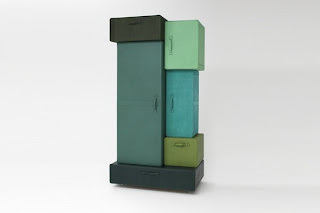 'a pile of suitcases', a wardrobe system, by maarten de ceulaer for casaitalia. What's your most interesting piece of furniture? Email us at houseofonika@gmail.com.